Wendy Thompson is a Senior Consulting Actuary with Perr&Knight. Wendy provides actuarial services such as rate development, competitor analyses, loss projections, rate filing support, and reserve analyses for both personal and commercial lines of business. In addition, she has proven project management experience working with Underwriting, Compliance, Information Technology, and Marketing Departments in the successful development and implementation of new products. Wendy has comprehensive knowledge of and experience with regulatory compliance issues commonly found in commercial lines such as: defense within limits requirements, extended reporting period requirements, range of rates and “a”-rating/individual risk rating acceptability and requirements. Further, she has extensive experience navigating the regulatory process nationwide for most commercial lines of insurance. 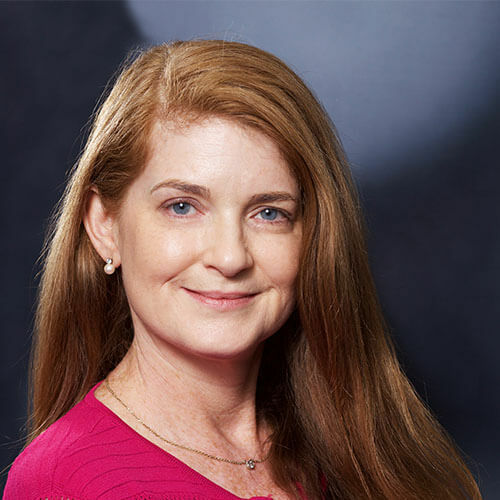 Prior to joining Perr&Knight’s Boca Raton, Florida office, Wendy worked as a Supervising Actuary in the Actuarial Department at Assurant Group. Her past employment also included the National Council on Compensation Insurance (NCCI), and the Florida Department of Insurance. Wendy has provided actuarial services to the insurance industry since 1993. Wendy graduated from Florida State University with a Bachelor of Science in Statistics and a minor in Mathematics in 1992. She became an Associate of the Casualty Actuarial Society and a member of the American Academy of Actuaries in 1998.